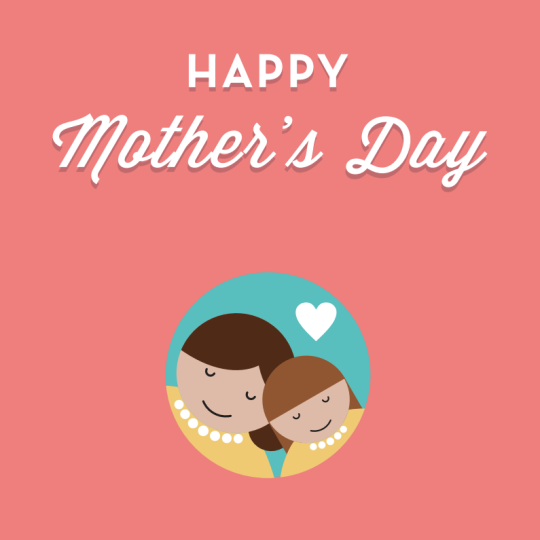 Mother’s Day is around the corner and we can’t wait to treat the special lady in our life! We’ve compiled a list of some of our recent favorite clean rated 0 products (yes, everything on the list is rated 0!) to give you some ideas on what to get mom this year. A photo posted by LUMIONskin (@lumionskin) on April 24, 2017. Happy Earth Day to all of our fellow green beauty lovers! Make every day Earth Day by including some of our favorite clean and green products into your routine. Natural and safe ingredients are important but today we are taking the time to recognize a few companies that take it to the next level to do good for our planet through their sustainability commitments. 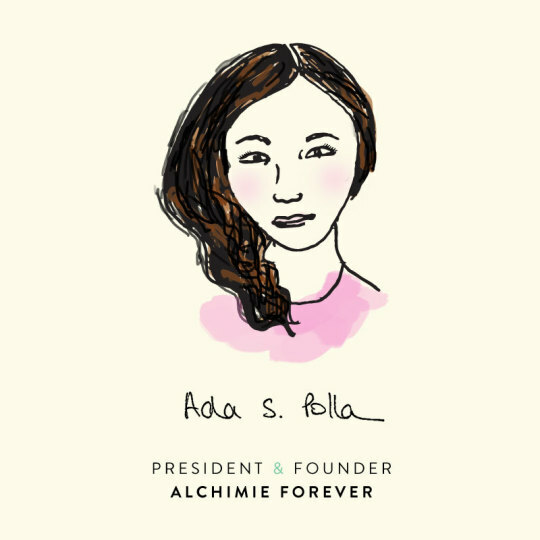 Ada Polla, CEO of Alchimie Forever, has loved the idea of helping people look better, feel better and be happier since she was young. 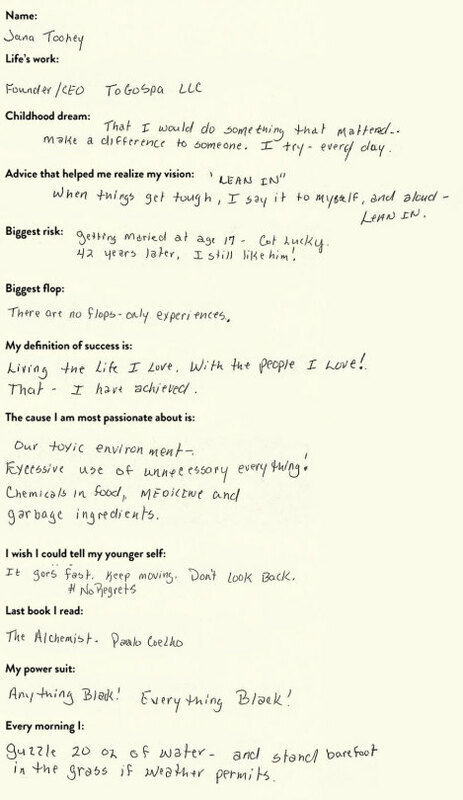 At the age of 10, she began working with her father, a leading Switzerland dermatologist. 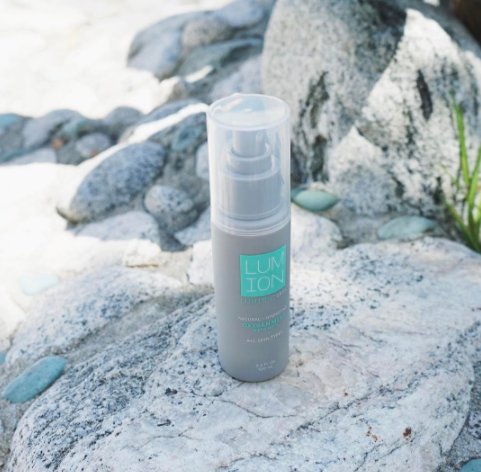 Eventually, her passion led to her launching her family’s Swiss based skincare line internationally. 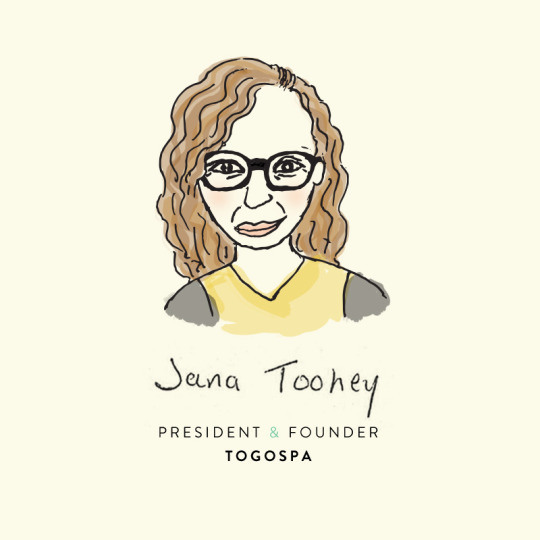 Today we are honouring Jana Toohey, CEO of ToGoSpa, a family owned business based in Las Vegas, NV. Jana built the brand up to support her family and to create products that they would love. ToGoSpa offers a unique line of gel masks made with skin-loving ingredients (and they are one of the latest clean brands on board with us, btw!). A lot has happened in the past year — through the highs and the lows, women are standing tall and preparing to take action for the future. Strong-willed when it comes to causes they care about and fearlessly leading change, women continue to take the world by storm. Although there is still lots of work to be done, we must take the time to acknowledge how far we have come in this journey.